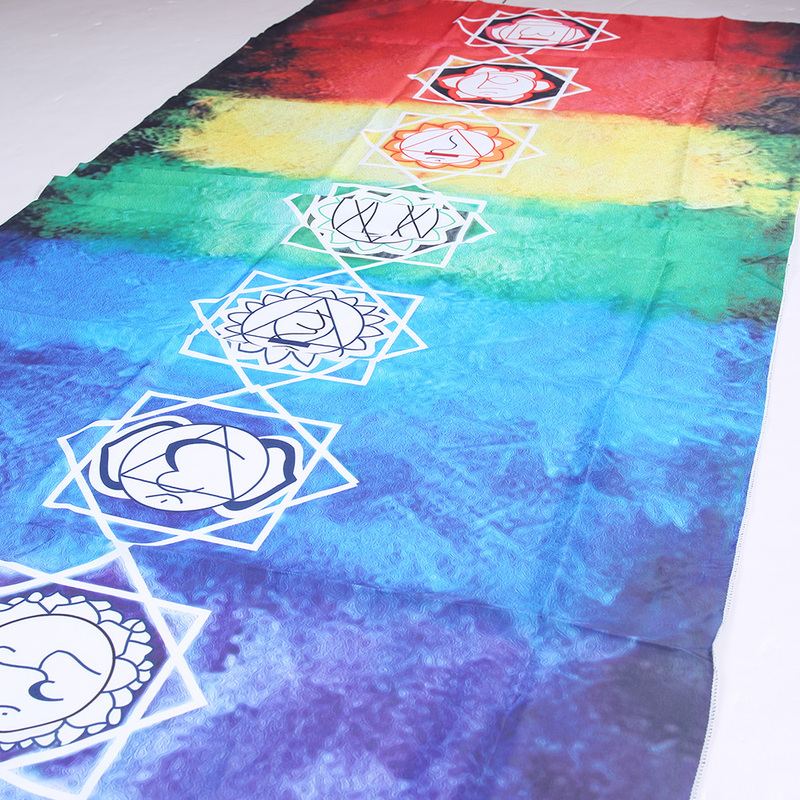 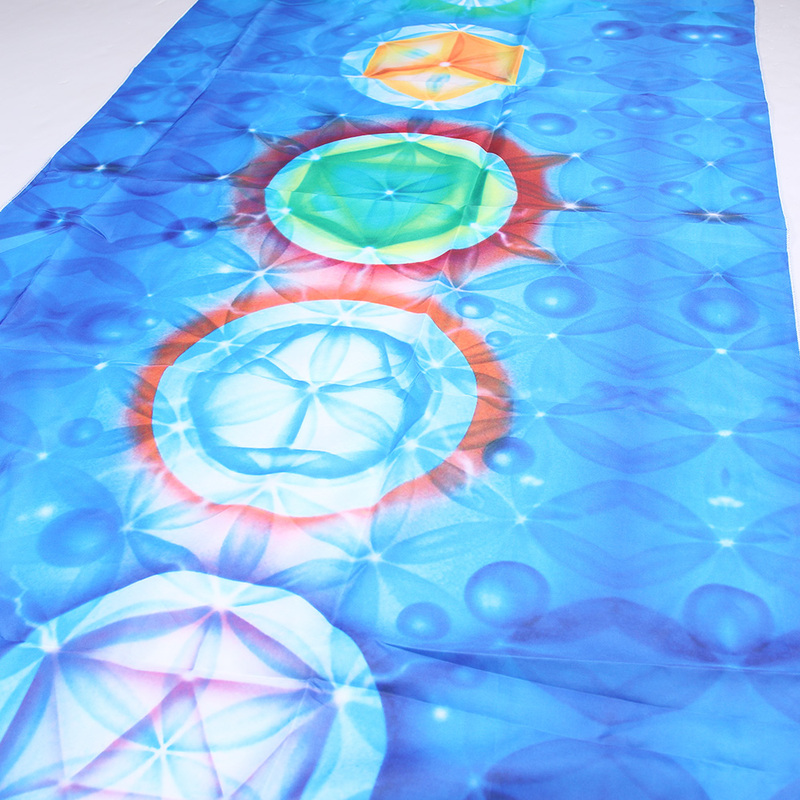 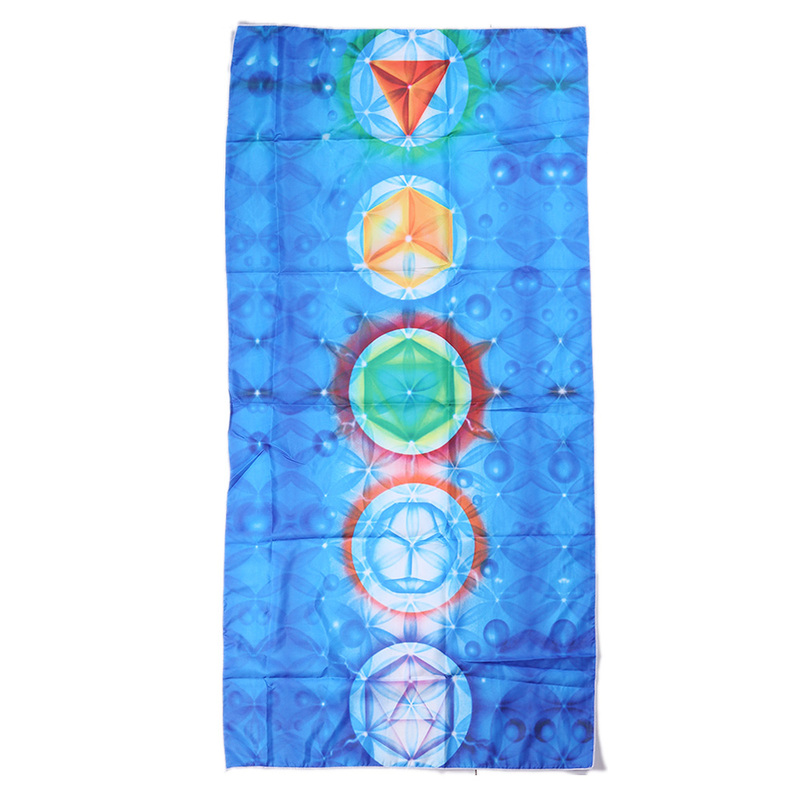 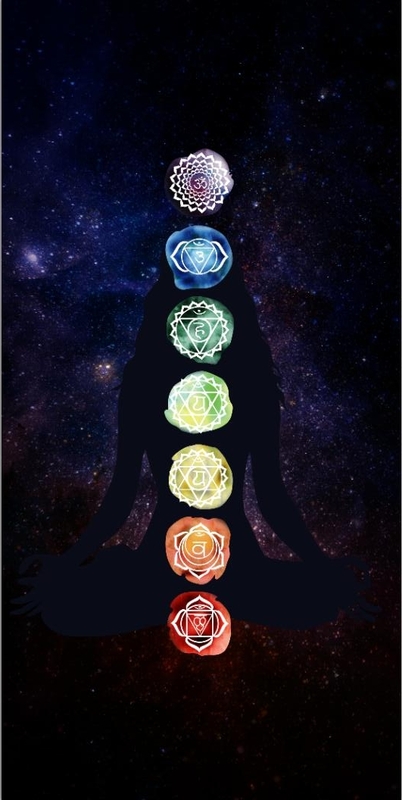 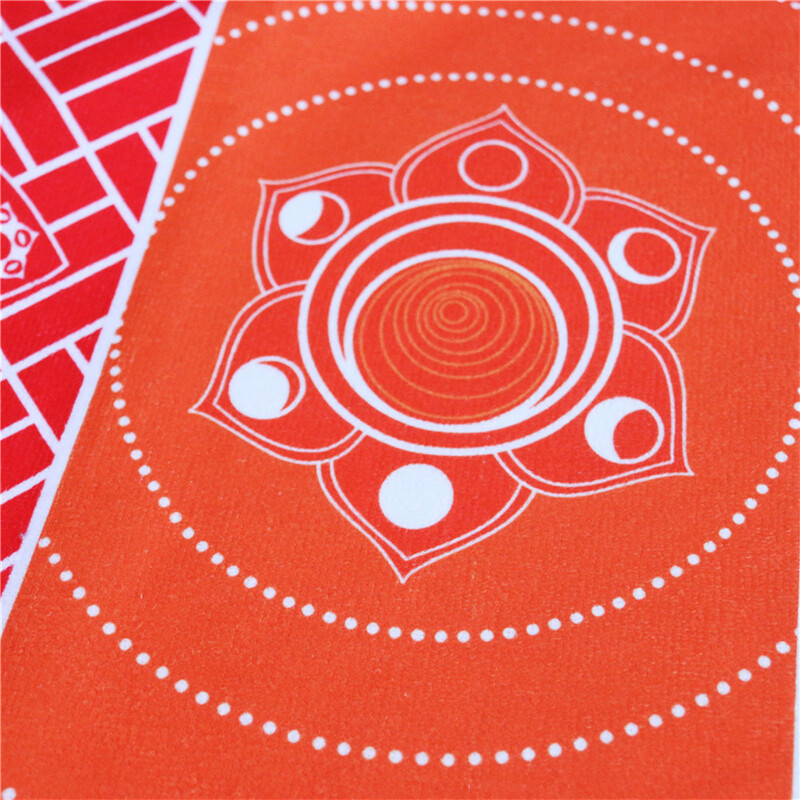 7 Chakra Rainbow Stripes Beach Towel For Adults Mandala Blanket Microfiber Rectangle Bohemian Tapestry Yoga Mat. 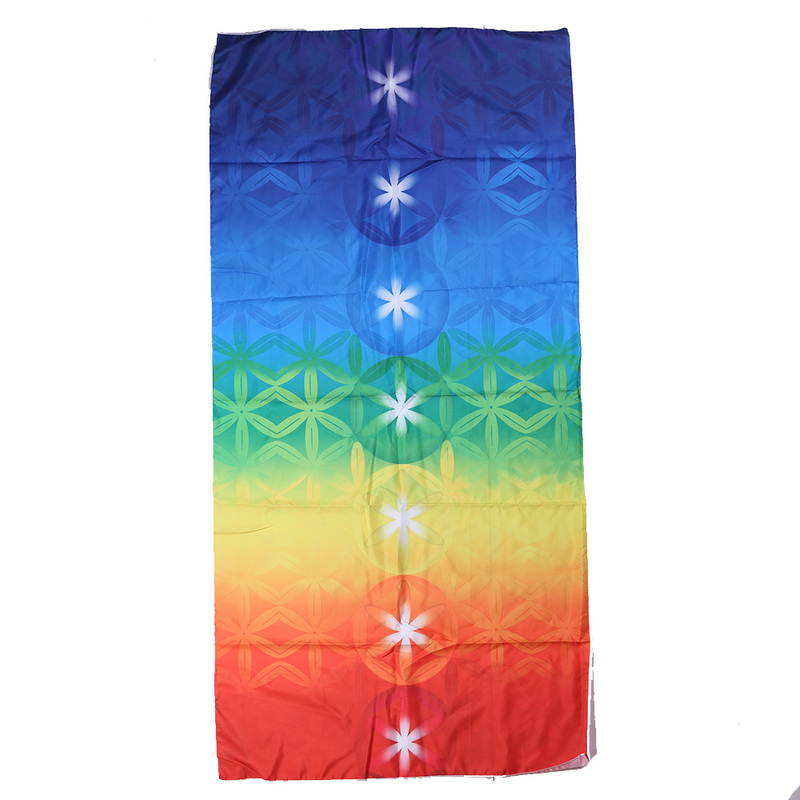 Bohemia India Mandala colorful rainbow design, suitable for beach holidays. 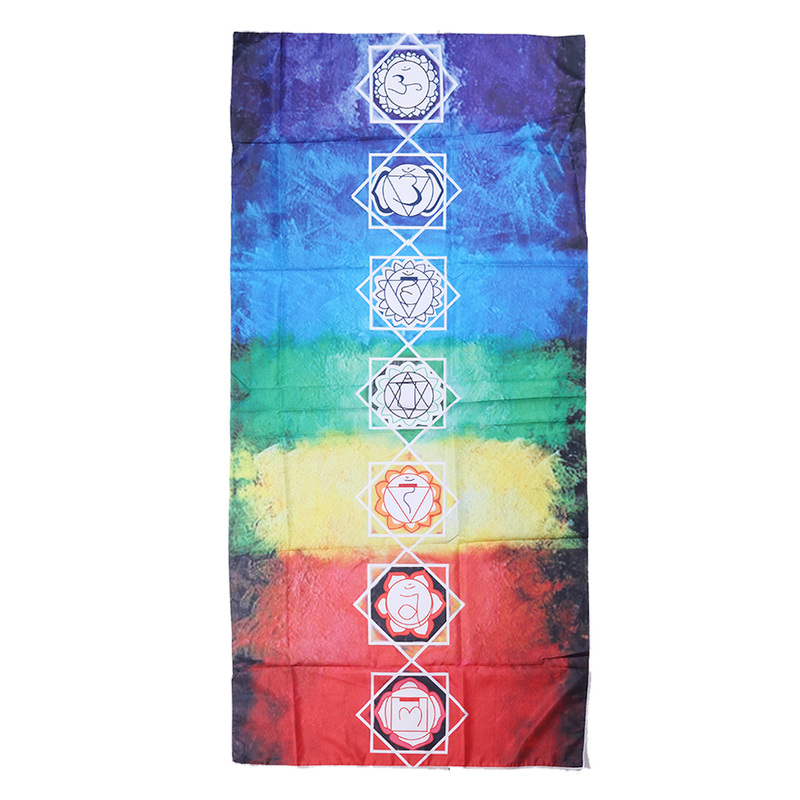 This tapestry is made of cotton, soft, breathable and comfortable. 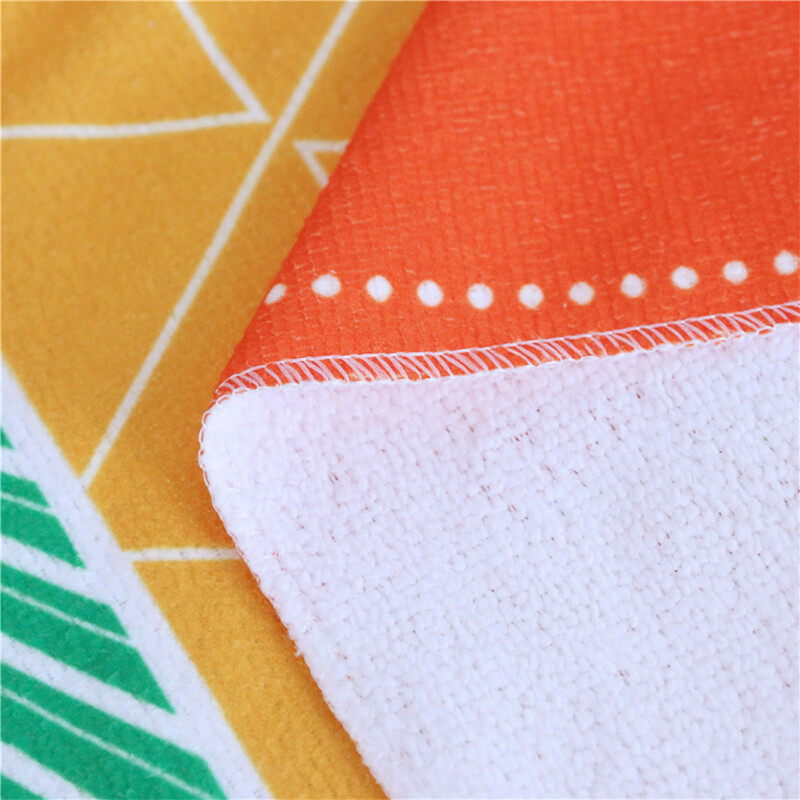 Towel material ,can be used as a towel. 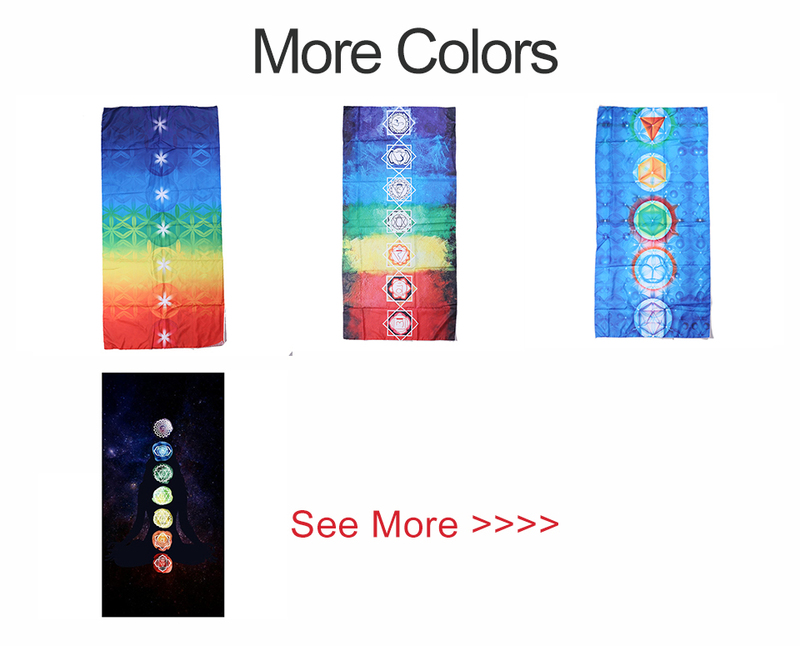 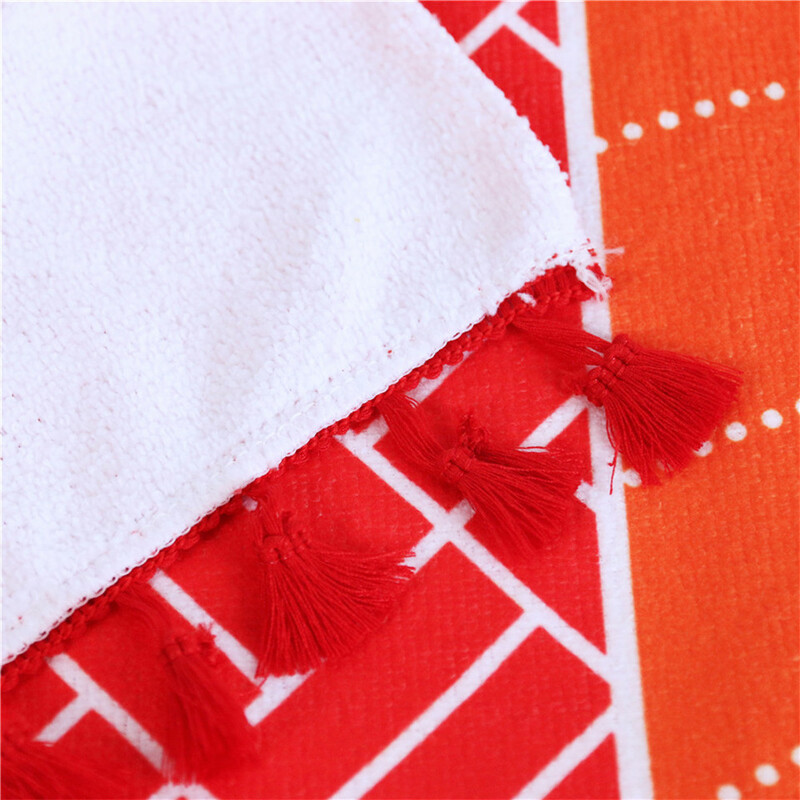 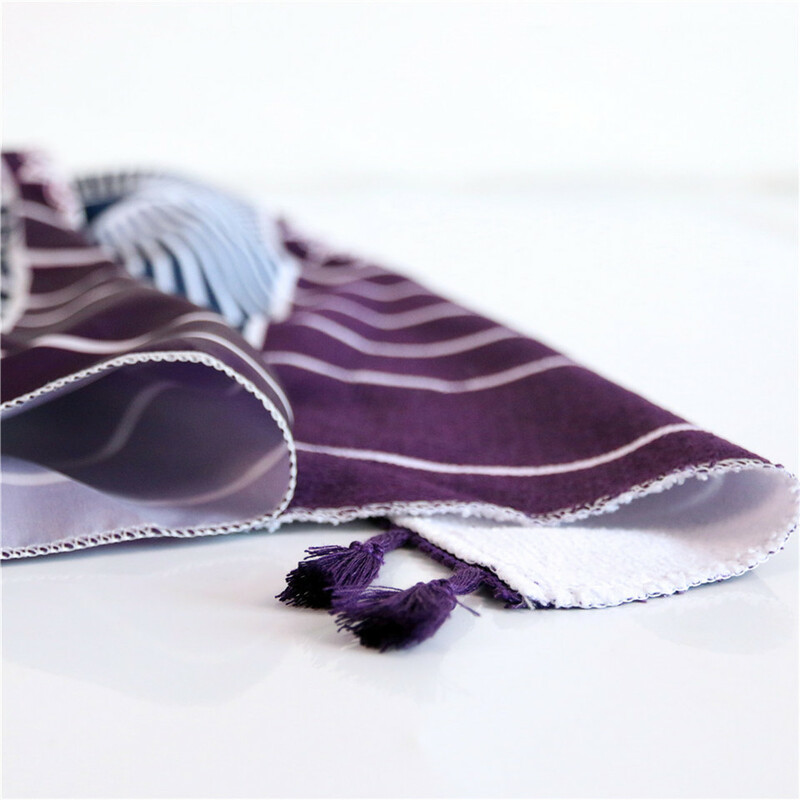 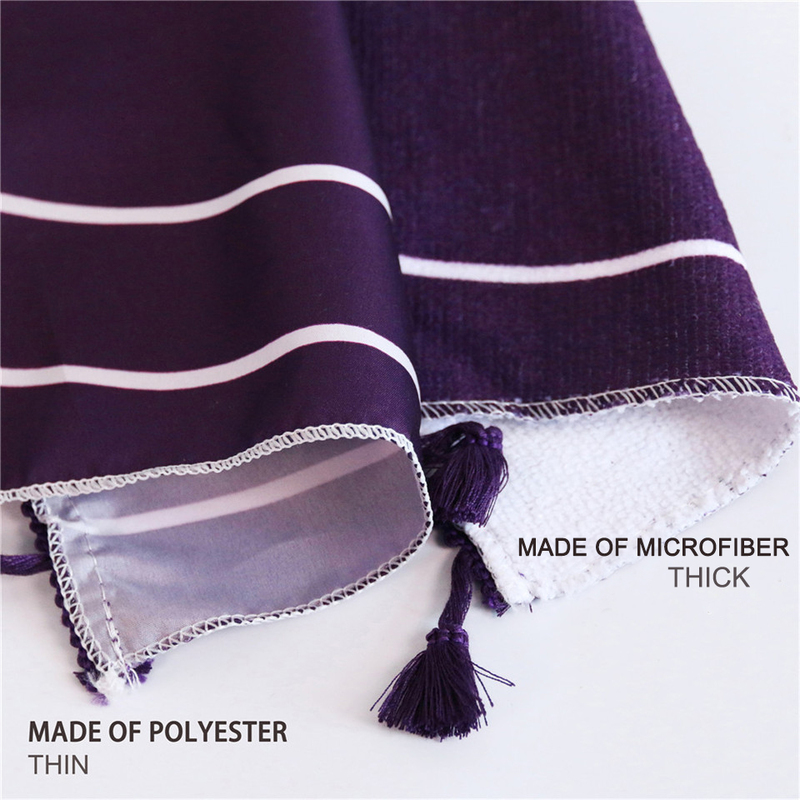 It is a perfect gift as because of multi-purpose: wall hanging, blanket, beach towel, wrapped skirt, tablecloth, yoga mat, or other home decor purposes.